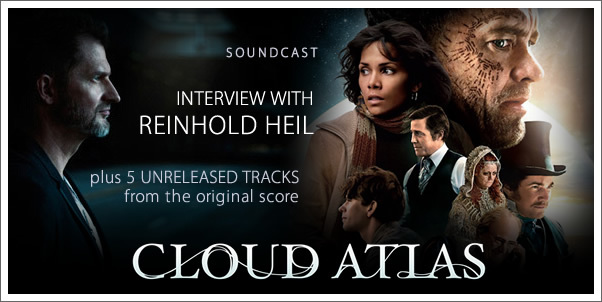 Composer Reinhold Heil talks with Christopher Coleman about his work on one of the most unique films in recent years, CLOUD ATLAS. 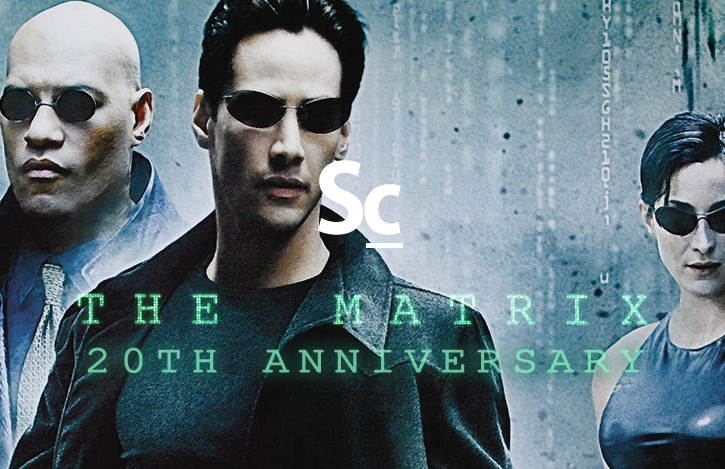 He shares his reaction to how both the film and score was received as well as the special challenges this project presented to himself and his collaborators: Johnny Klimek and Tom Tykwer. We also present FIVE previously unreleased tracks, in their entirety, from the Cloud Atlas original score! 02:20 - Exclusive track #1: "Frobisher's Audition (Modern)"
04:52 - Exclusive track #2: "Frobisher's Audition"
27:34 - Exclusive track #3: "The Cloud Atlas Sextet for Piano"
32:11 - "Composing is like a dragon"
37:06 - Exclusive track #4: "Luisa, We Gotta Be Together"
40:50 - Exclusive track #5: "Cloud Atlas Sextet for Choir"
51:45 - Did Ayrs really co-compose the sextet with Frobisher?